Building contractors in Surrey: Have you been searching for a quality firm which can assist you with planning, designing and building a conservatory? Well, the great news is that there are lots of competent builders who can do the job for you. However, you will have to be diligent in your search. Conservatories have been popular for hundreds of years, dating back to the Edwardian and Victorian times. Nowadays, they are a part of modern living, and it’s estimated that over a quarter of a million were built in 2006 alone. Like an extension, they are an excellent way of acquiring more space within your home without actually having to go through all the hassle of moving. In most cases planning permission is not required, as your builders Surrey based should be able to explain to you. Having a conservatory will also almost definitely add monetary value to your home if you do decide to sell it in the near future. One reason why they are so popular is because it adds flexibility: essentially, the additional room can be used for virtually anything the homeowner likes, such as a kitchen, family den, breakfast room or study. You will also be pleasantly surprised at the warmth and light they let in from the garden, which is an added bonus. In fact, you may fall in love with your home all over again. When employing builders in Surrey to construct a conservatory for your home, it’s worth seeking out a firm that has specific experience in this kind of work. 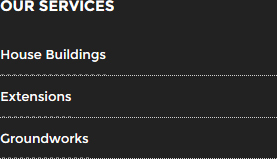 Are you unsure about which firm of building contractors in Surrey to choose? 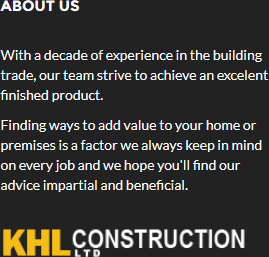 Well, you should definitely give us at KHL Construction Ltd a call. We’re a family business with experience of a huge range of home extensions and improvements. 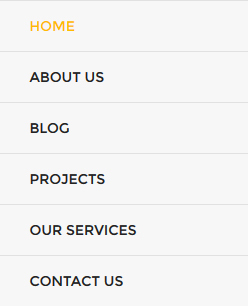 Visit our website today for details of how we can manage your project from start to finish, at http://khlconstructionltd.com/.